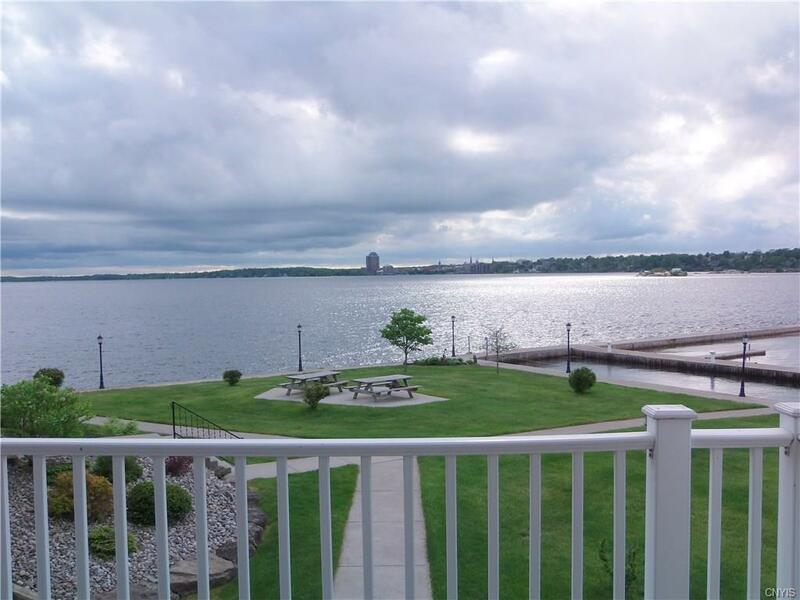 Top floor, waterfront condo with balcony overlooking the majestic St Lawrence Seaway in the Thousand Islands. Deep water dock slip in the private marina with water and shore power. Year round property with heat and central air. 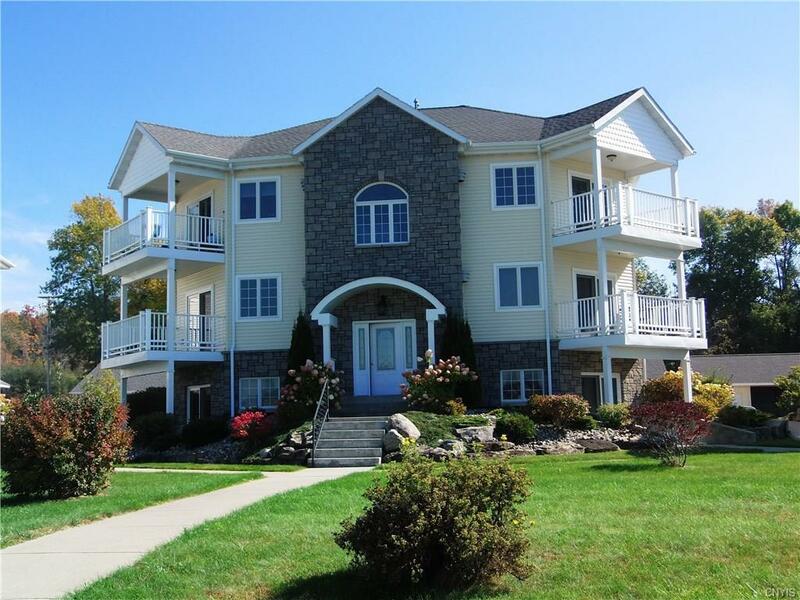 Manicured grounds with BBQ grills and picnic tables. 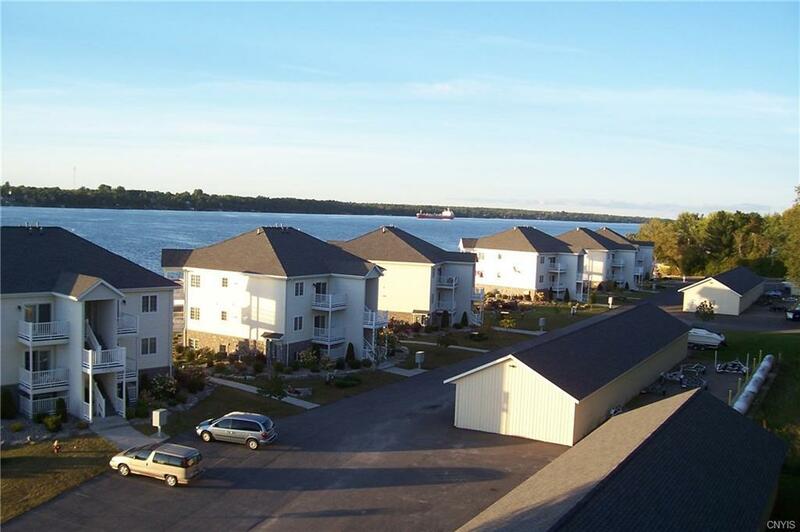 Amazing views of the River activity, sailboats, power boats, fishing boats, freighters from around the world, and even the occasional cruise ship pass by via the St Lawrence Seaway International shipping channel. Photographic nightly sunsets end your day. 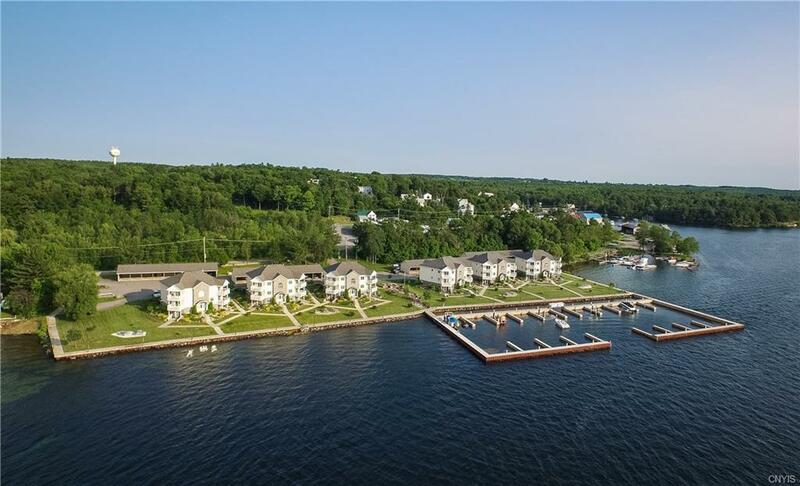 Driving distance to Ottawa, Potsdam, Alexandria Bay, Clayton and Watertown.